Order flowers for a special occasion or just greet a loved one. 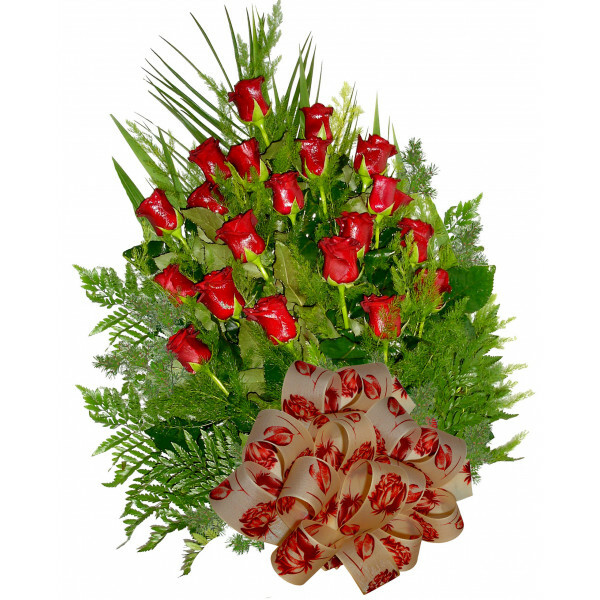 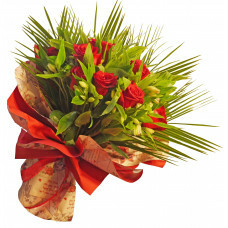 Exuberant bouquet of red roses and greenery, beautiful packaging and a large ribbon. 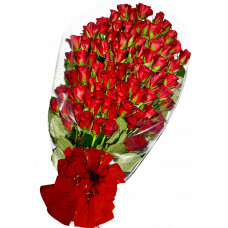 You can impress your loved ones with lavish bouquet of red roses. 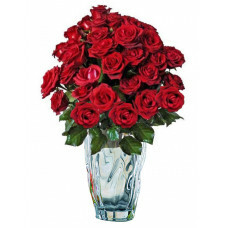 Red roses leave no room for doubt about your feelings.